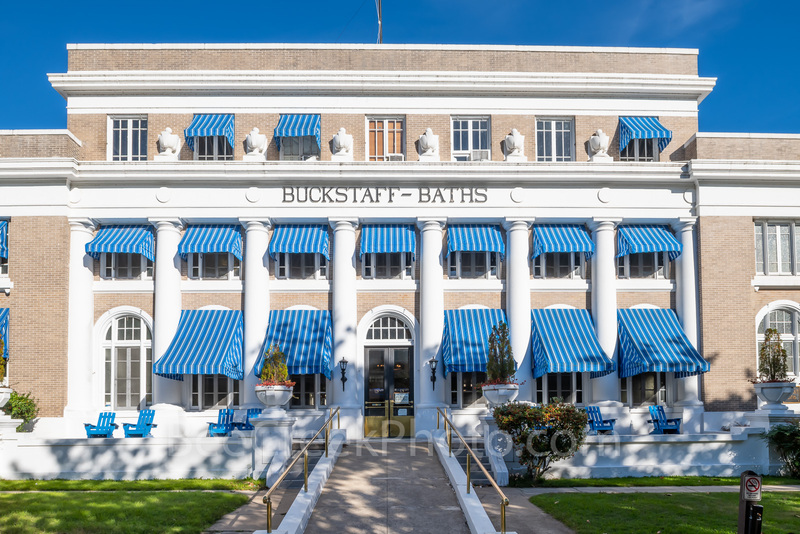 Buckstaff Baths - Buckstaff Baths in Hot Springs. This was one of the eight orginal bathhouses along the historic central avenue district in Hot Springs. All the bathhouses were built in the late 1800's or the early 1900's which were done in many architectural styles.